KINTYRE: Eddie Maguire had good views of a female type Montagu’s Harrier at Strath (The Laggan), Kintyre at 08:10 this morning – potentially a new Argyll species if accepted by the SBRC. 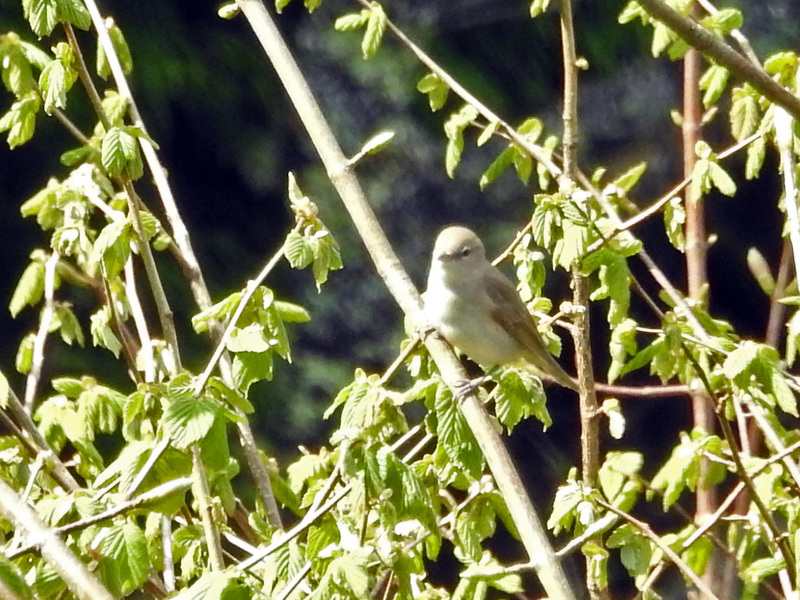 MID-ARGYLL: Two Garden Warblers in song along the Crinan canal near Bellanoch this morning – also 5 Whinchat ters noted from the Moine Mhor roads (Jim Dickson). 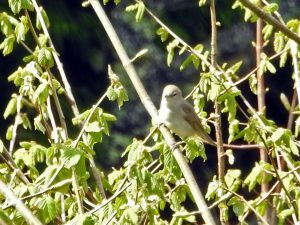 GARDEN WARBLER – Bellanoch, Mid-Argyll 12th May (Jim Dickson).